Cornell Material Science Engineering and TST BOCES have joined to develop a one year, high school engineering experience for twelve seniors entitled New Visions Engineering. The program host students that are hand selected from the TST BOCES’ component schools in and around Ithaca, New York. Thanks to an Empire State Development (NYSTAR) matching grant to PARADIM, these exceptional high school students spend their senior year on campus immersed in an engineering exploration. A core idea of New Visions is to introduce the students interested in a studying engineering to possible engineering options related to college and career choices. To achieve this students are given first-hand experiences related to the field of engineering. These experiences include: shadowing university engineering students, working in and touring research labs from across the engineering college, visiting regional businesses, hearing lectures from engineering faculty and grad students tailored to the New Visions students, and working in the PARADIM labs as part of participation in the UCLA TANMS Youth Science Program. The New Visions Engineering explorations program has four basic curriculum components: Honors Physics (concurrent enrollment course from Tompkins-Cortland Community College), Engineer Your World (a highly successful program developed by the engineering department at University at Texas, Austin), Senior English (local curriculum), and Economics and Government (local curriculum). Each of these content areas is taught within an central engineering theme. The instructor for this course is a NYS certified teacher hired through BOCES and the course is housed in Thurston Hall in the Cornell engineering quad. The program launched in September 2017 and will welcome its second cohort September 2018. 90% of the first group is moving on to study engineering. This program is be managed by James Overhiser, K-12 Director and Dr. Julie Nucci, PARADIM Education and Outreach Director. To provide a pre-college experience that actively explores engineering processes/practices/endeavors, highlights engineers' impact on society, and prepares participants for career pathways in engineering. Taerim is a senior at Ithaca high school. She is an adventure martial artist and engineer with a love of music. Taerim hopes to continue her education in electrical engineering and music to bridge the gap between the arts and people’s lives. Julia is a senior at South Seneca High School in Ovid, NY. She has competed with the varsity indoor and outdoor track athlete for the past 6 years and enjoys riding horses. She is also a member of National Honor Society and spends time volunteering with her schools Sports Boosters to provide equipment and training to athletes in need. 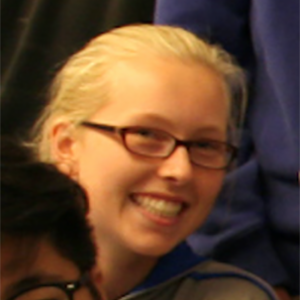 In the future Julia plans to study mechanical and aerospace engineering with the goal to work in space exploration. 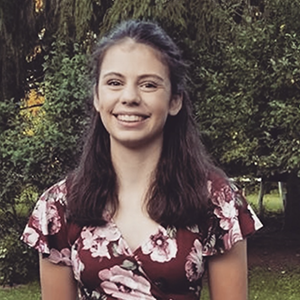 Katherine is a senior at Charles O. Dickerson high school in Trumansburg. She participates in several organizations: FRC robotics, National Honors Society, and drama club. Outside of school she enjoys hiking and reading. 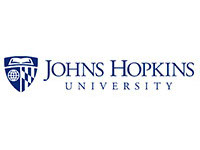 In the future, Katherine is interested in pursuing computer science or data science at college. Janice Lee is a senior at Ithaca High School. Her interests are in robotics, engineering, and biodiversity. Janice participated in Eco-friendly Design Development projects with MIT D-lab, UNEP Korea, and KIA Motors to improve developing countries’ quality of life. 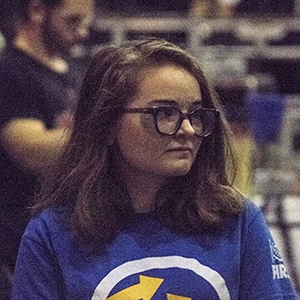 She is part of various organizations, such as National Honor Society and FRC robotics. 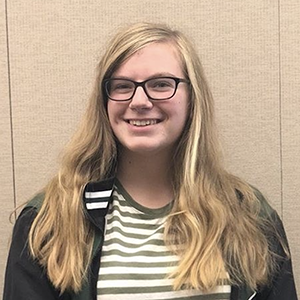 To broaden her knowledge and experience, she is learning about a multitude of different engineering disciplines from the New Visions Engineering program. 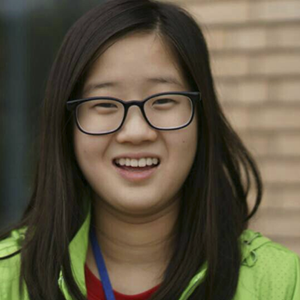 Janice is interested in majoring in Mechanical Engineering and Computer Science and to become a biomimetics robotics engineer. Isabelle is a senior at the Lehman Alternative Community School in the Ithaca City School District. She has been part of the Cascadilla Boat Club scholastic team for the last 4 years. 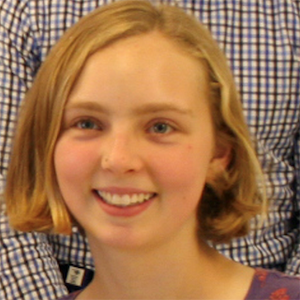 Isabelle’s future plans are to attend a 4 year college or university studying a STEM subject. Her interest in mathematics led her to taking Calculus as a junior. Isaac is a senior at Ithaca High school. He chose the New Visions Engineering program because he is interested in pursuing a career in the automotive engineering field. Specifically, he is interested in the modification and upgrading of vintage cars to be able to compete with modern cars. In the future Isaac would like to work for a company who designs, tests, and produces cutting edge performance parts for a wide variety of vehicles. 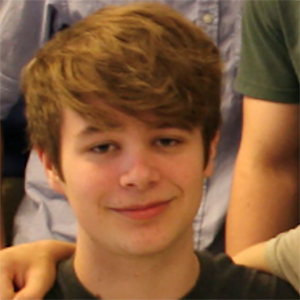 Bryan is a senior at Newfield High School. He plans on attending college to pursue his interest in becoming a chemical engineer. 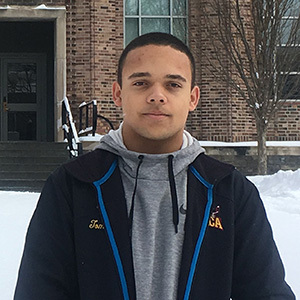 He has committed to a two year Engineering Science program at Alfred State with the idea in mind to transfer to a different college to acquire his bachelor’s. Bryan has played baseball, basketball, and football but for his senior year, he plans to devote all of his time to baseball. He volunteers his time with the American Red Cross Blood Drive, the Elementary School Fall Festival and assistant coaching recreational sports. 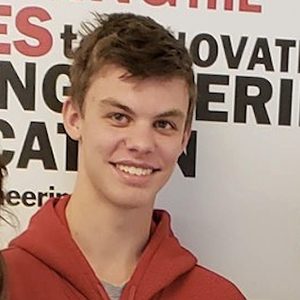 Bryan has have received several awards in high school: the Excellence in Education Scholarship from Alfred State, the Rochester Institute of Technology Computing Medal, the Cornell University Alumni Award, the Rensselaer Medal, and the University of Rochester Bausch & Lomb Award. Riley is a senior at Lehman Alternative Community School in the Ithaca City School District. 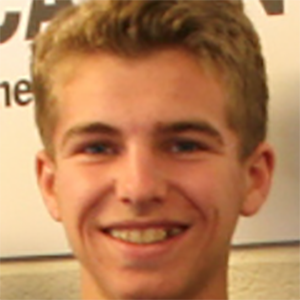 He is a four-year player and co-captain of the varsity golf team and a third-year player on the varsity hockey team. Riley enjoys working on/making go-karts. He is going to college for mechanical engineering. 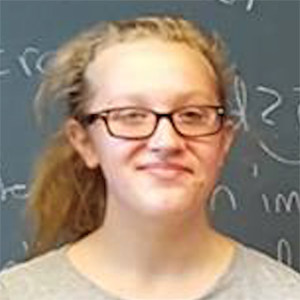 Sarah Swanson is a senior at Trumansburg High School. She intends to further her interests in science and math through engineering. Her plans are to start college in the fall of 2019 possibly pursuing a degree in Biomedical Engineering. Derrick is a high school senior at Ithaca High School. He plans to go off to college at Embry Riddle Aeronautical University and become an Aerospace Engineer. 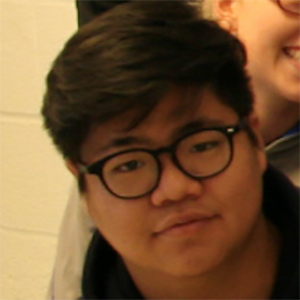 Derrick participated in Cornell Catalyst Academy in the summer of 2018. His extracurriculars include baseball, football, hockey, and Civil Air Patrol (an auxiliary of the air force). 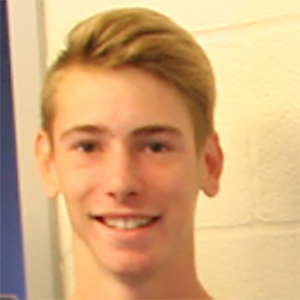 He hopes to continue playing hockey for Embry-Riddle’s Division II club hockey team. 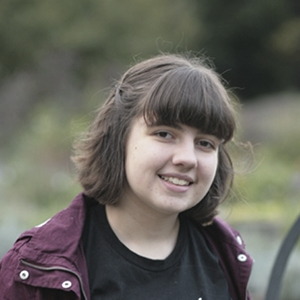 Emma is a senior at Trumansburg High School and an artist and robotician. 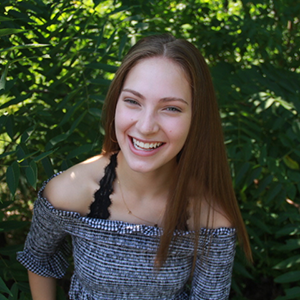 In college Emma would like to study Industrial Design or Biology although admits that she is interested in almost everything you can imagine. She spends a lot of her spare time talking about, strategizing about, and making plans for robotics competitions with her FRC robotics team. Emma has also spent time assisting in the Insect Diagnostics and Insect Collection Lab at Cornell dissecting and identifying moth specimens. She enjoys drawing, hiking, working on her Volvo 240 and exploring libraries. Ethan is a senior at Lansing High School. 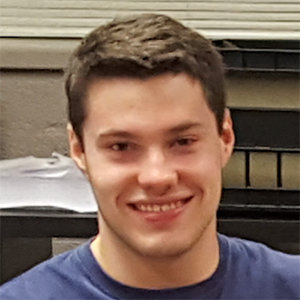 He is a member of the National Honor Society, is the head programmer for the Lansing Robotics Club, and plays Varsity Golf and Soccer, and has won the state championship for soccer for the two previous years. Outside of school, he is involved in many different activities. 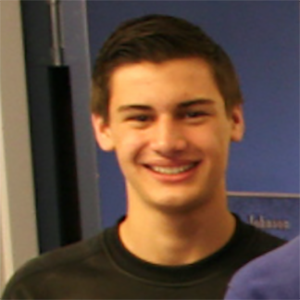 He enjoys spending his time playing club soccer, volunteering, snowboarding, and spending time with friends and family. 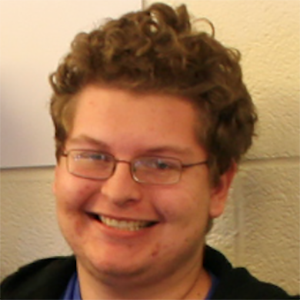 Ethan is interested in pursuing a career in Robotics and Electrical Engineering. 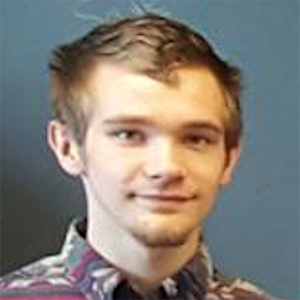 Nathaniel is a graduate of Candor HS and attending Clarkson University. Isabel is a graduate of Ithaca High school. Isabel will be starting at Cornell in the Autumn of 2019. 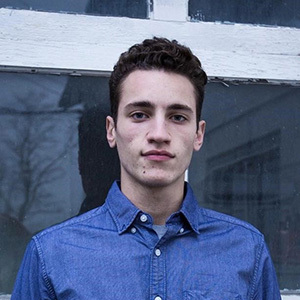 Jesse is a graduate of the Lehman Alternative Community School in the Ithaca City School District and is attending the University of Buffalo. Lucas is a graduate of the Lehman Alternative Community School in the Ithaca City School District. Lucas is doing Work/internships and will go to college at Allegheny. Lena is a graduate of Lansing High School and is studying engineering at Cornell. 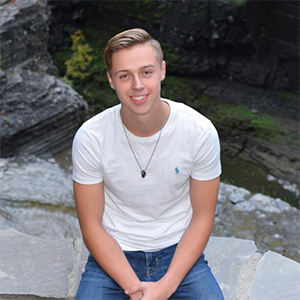 Jefferey is a graduate of Dryden High School and is attending SUNY Geneseo to major in physics, eventually getting my masters in biomedical engineering. 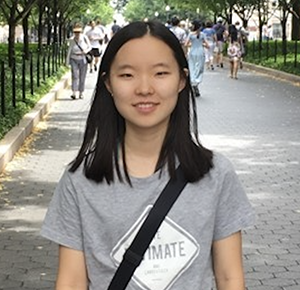 Myeong is a graduate of Ithaca High School and is pursuing a degree in Engineering at Cornell. 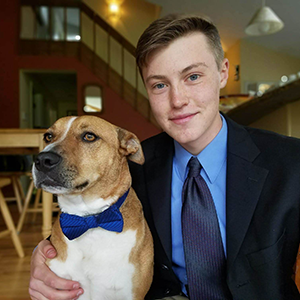 Colin is a graduate of Lansing High school and is attending the Rochester Institute of Technology (RIT) and studying Mechanical Engineering. Taylor is a graduate of Lansing High School and is at Cornell studying Computer Science. 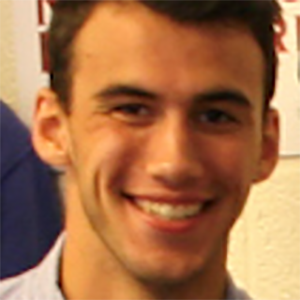 Nicholas is a graduate of Lansing High School and is at Bucknell University studying Civil Engineering. Scott is a graduate of Groton Central School and is at the University of Binghamton studying Engineering.